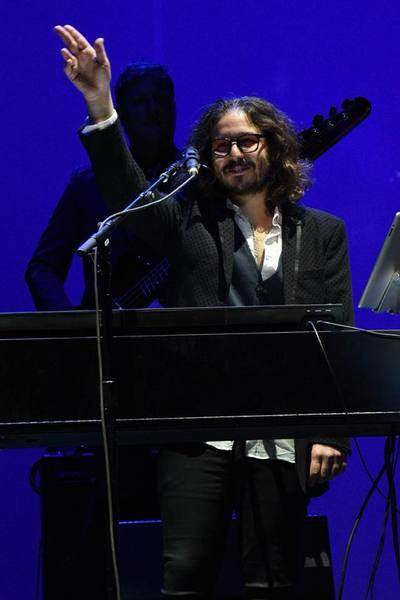 The list of songs to the left comprised the opening night set in Chandler, Arizona. As the tour progressed, the running order changed slightly and certain songs were added to or removed from the set on any given night. 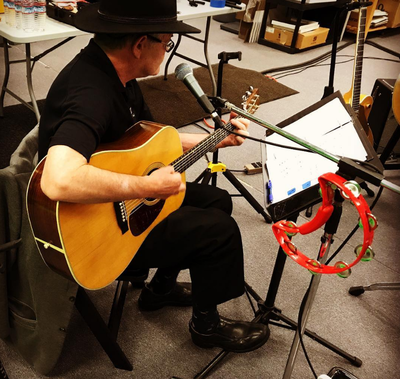 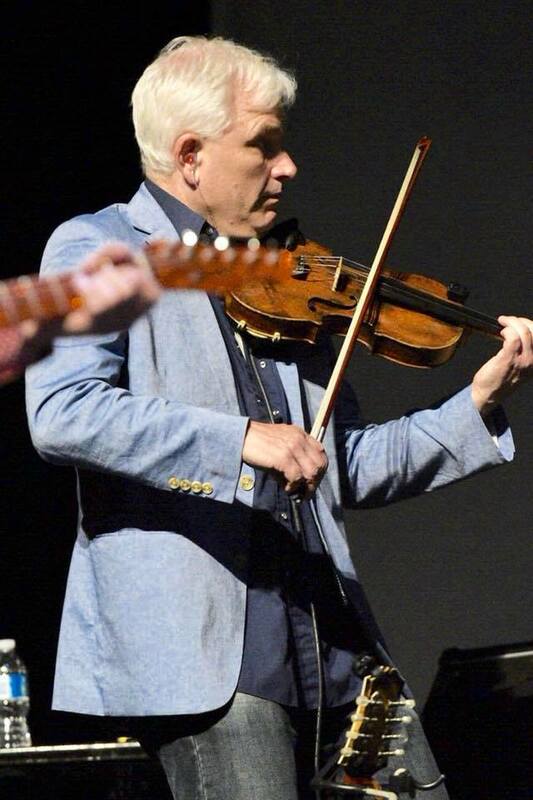 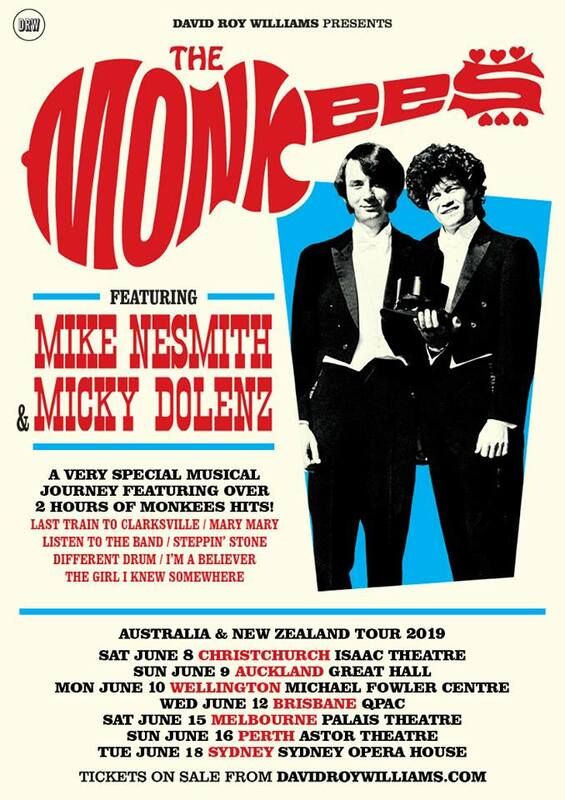 Set list variations have been cataloged in the 2018 Nesmith Dolenz Tour category on this website's blog (and individually on selected dates in the Tour Schedule above). 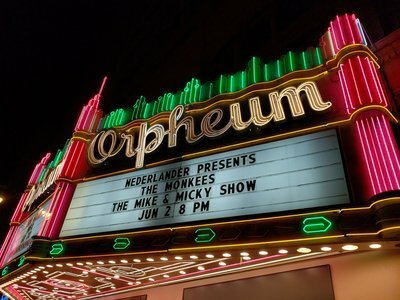 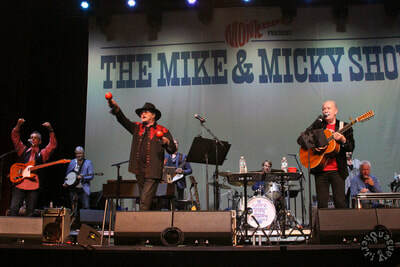 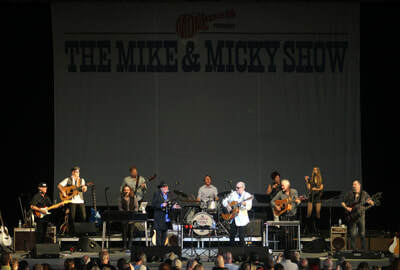 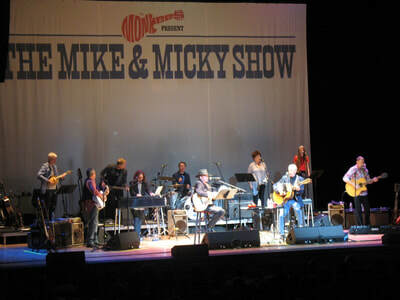 ​"The Mike & Micky Show" returned to the stage in March 2019 and will be heading to Australia and New Zealand this June! 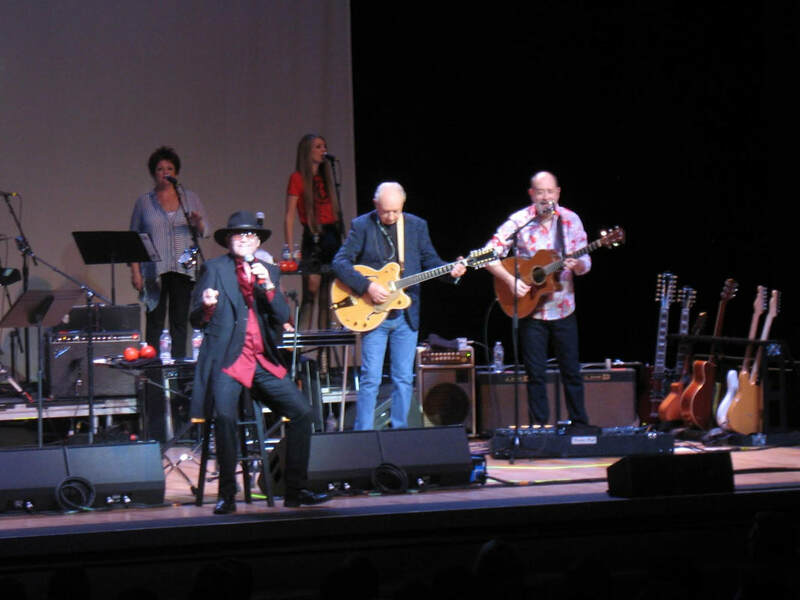 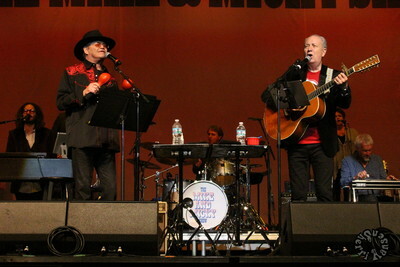 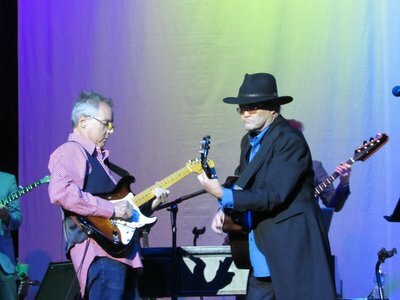 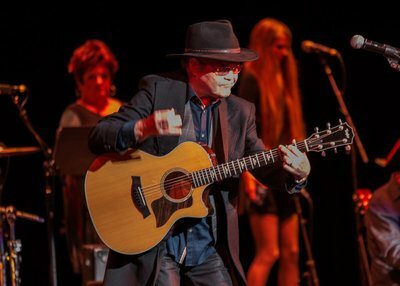 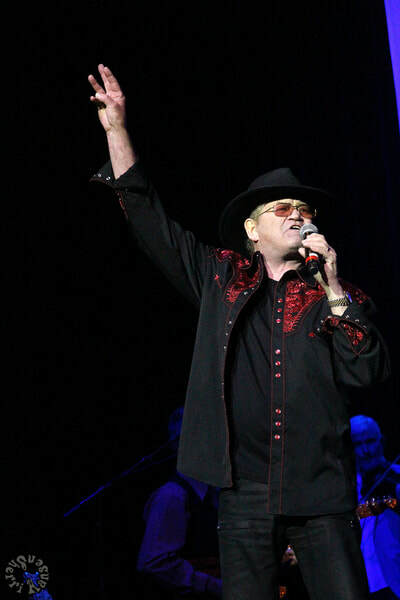 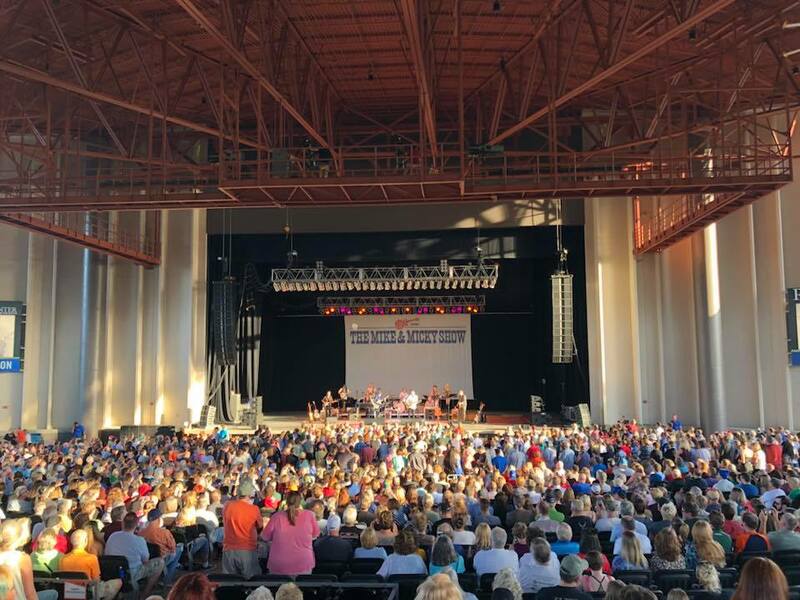 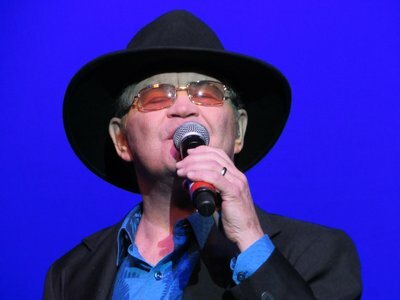 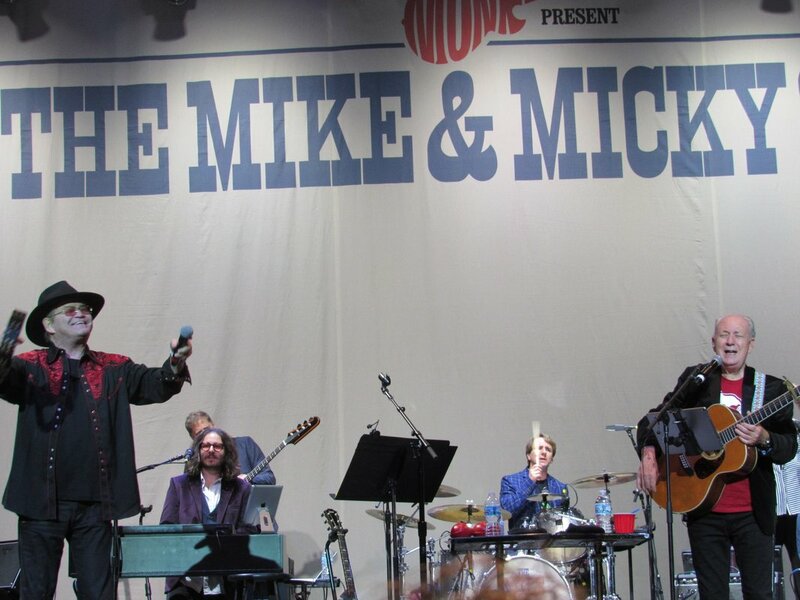 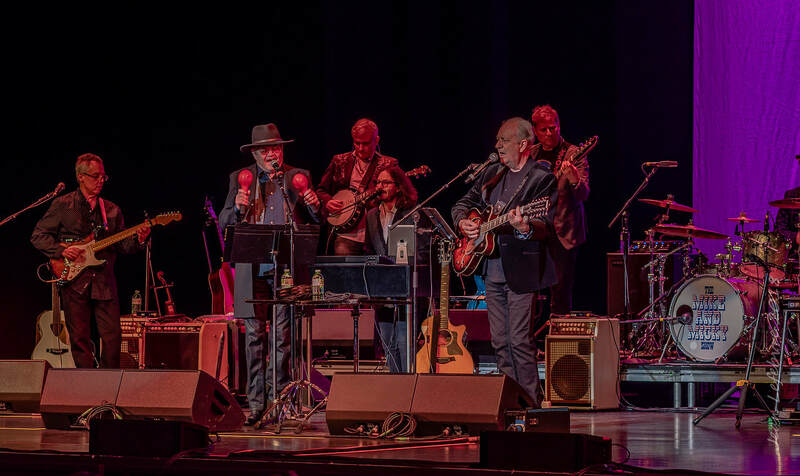 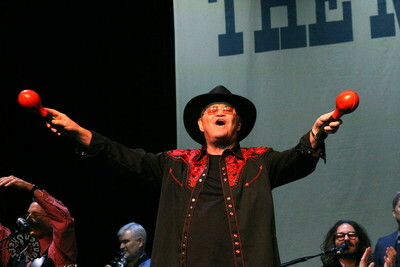 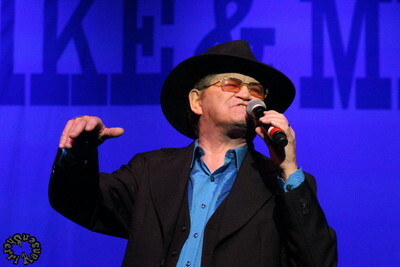 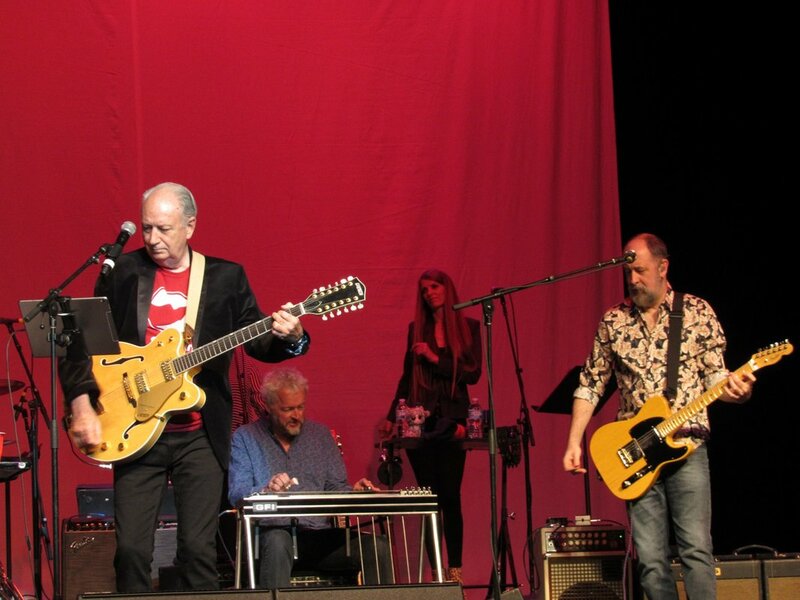 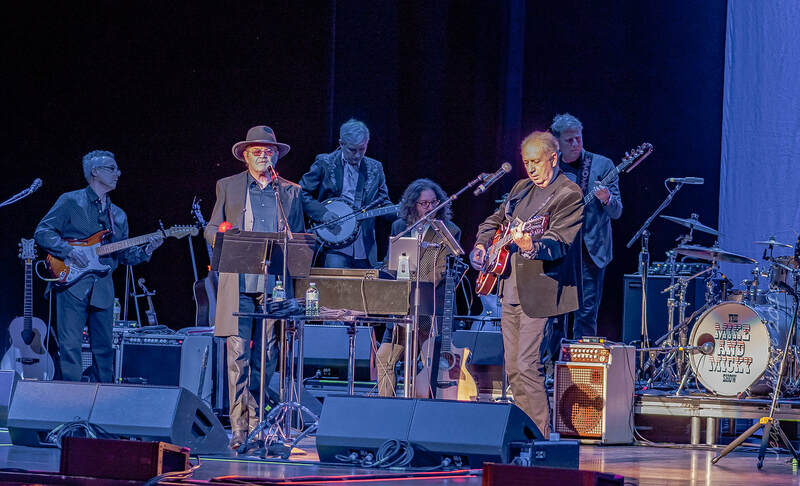 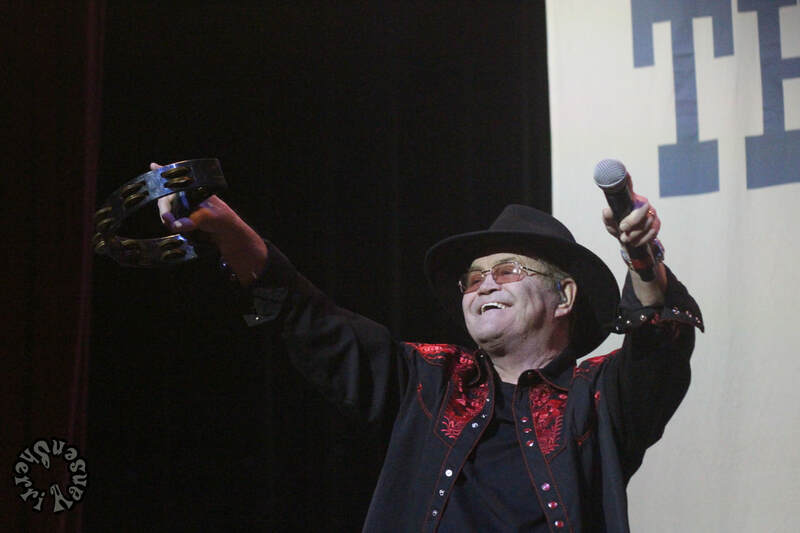 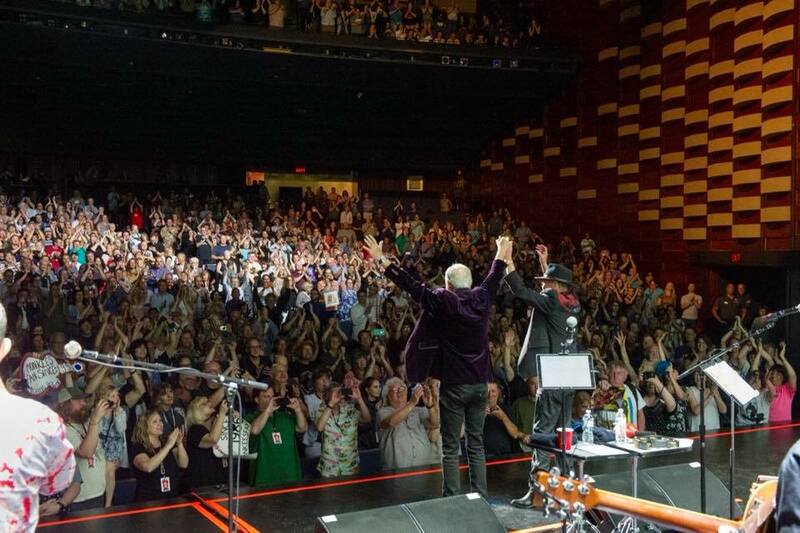 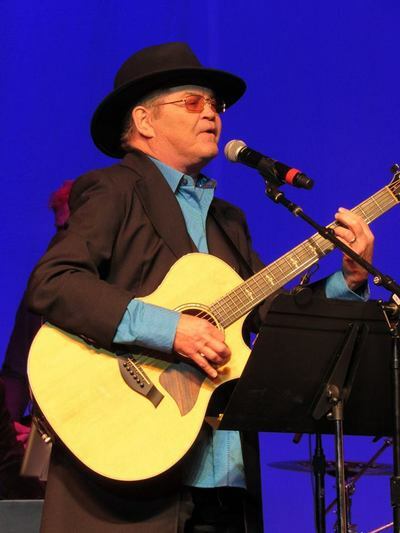 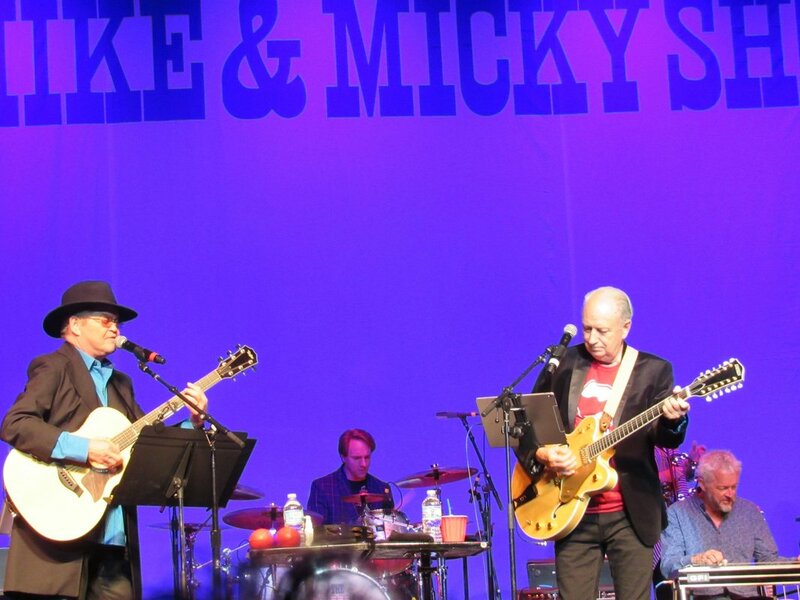 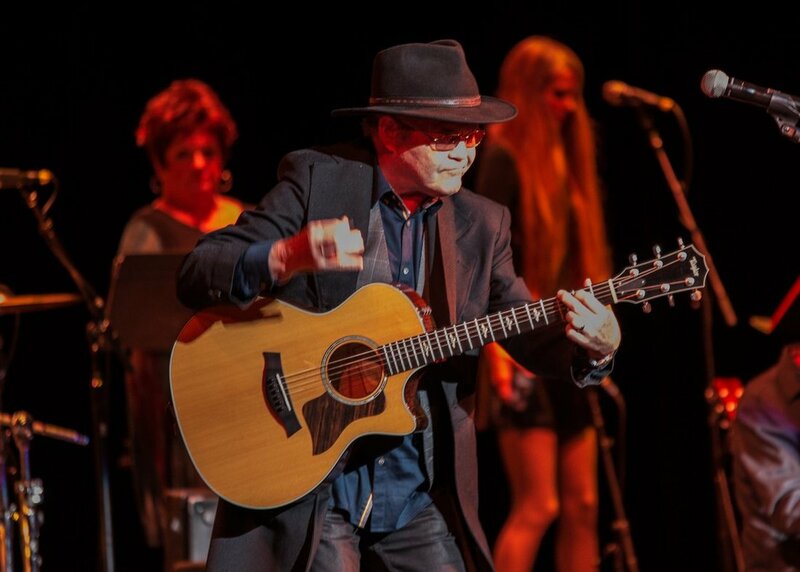 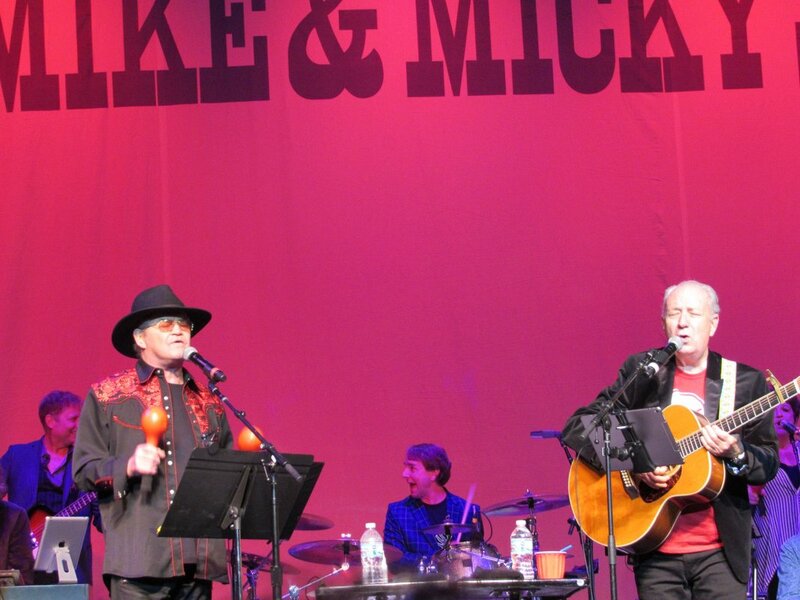 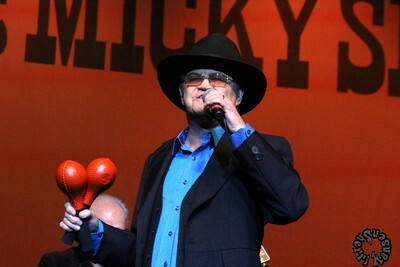 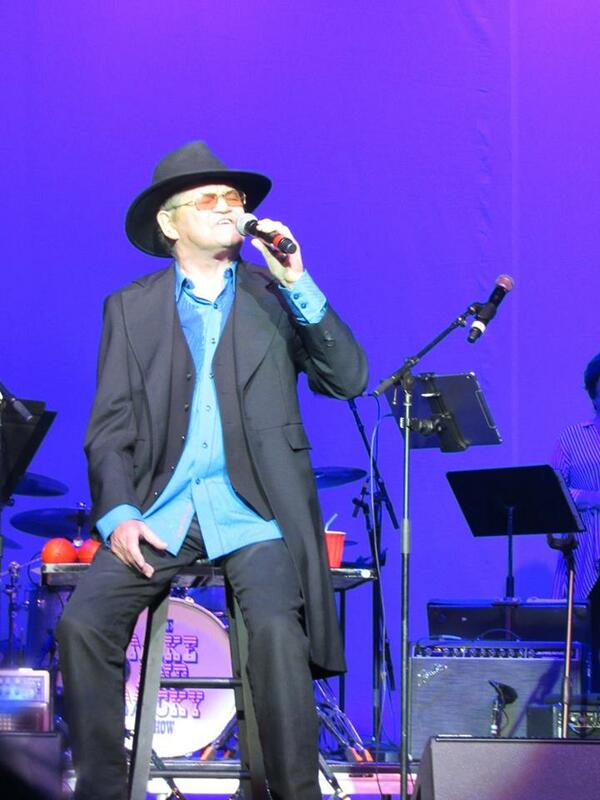 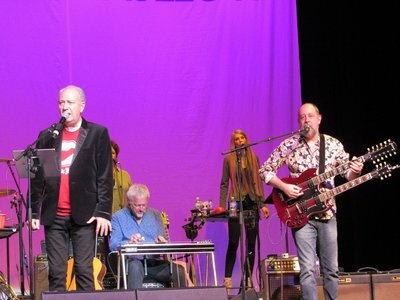 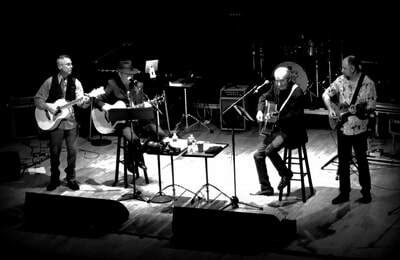 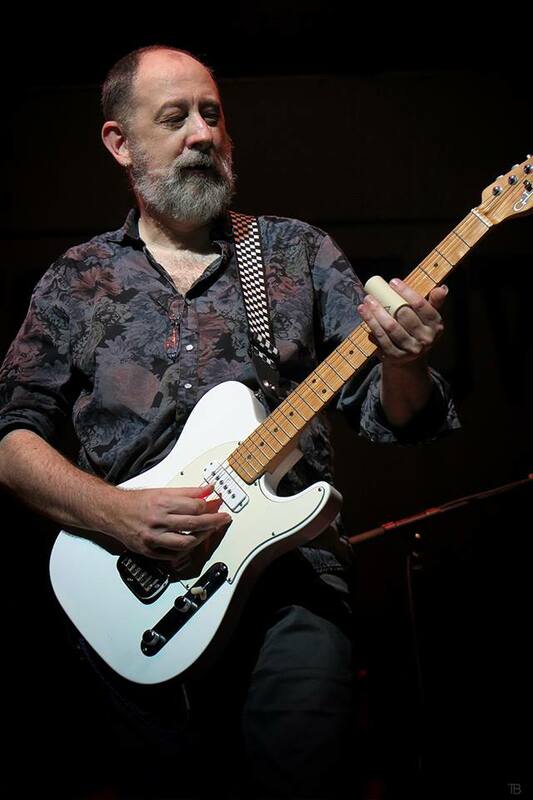 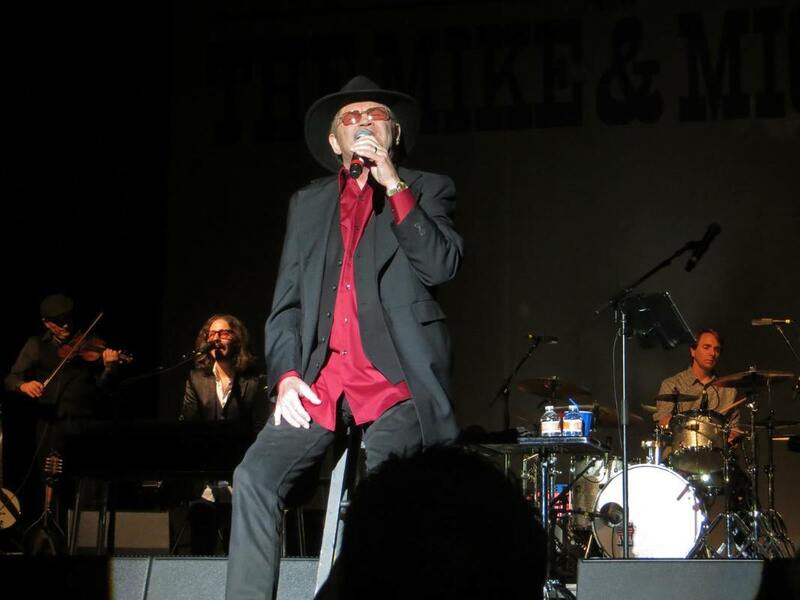 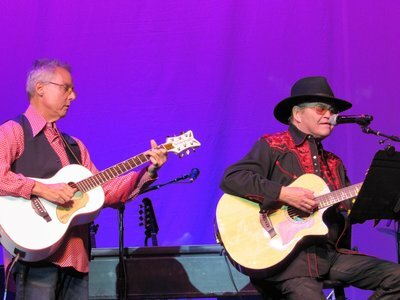 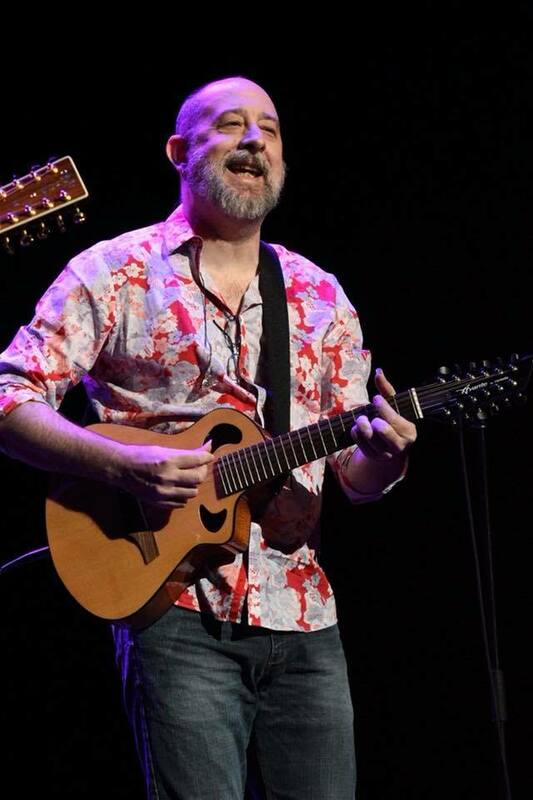 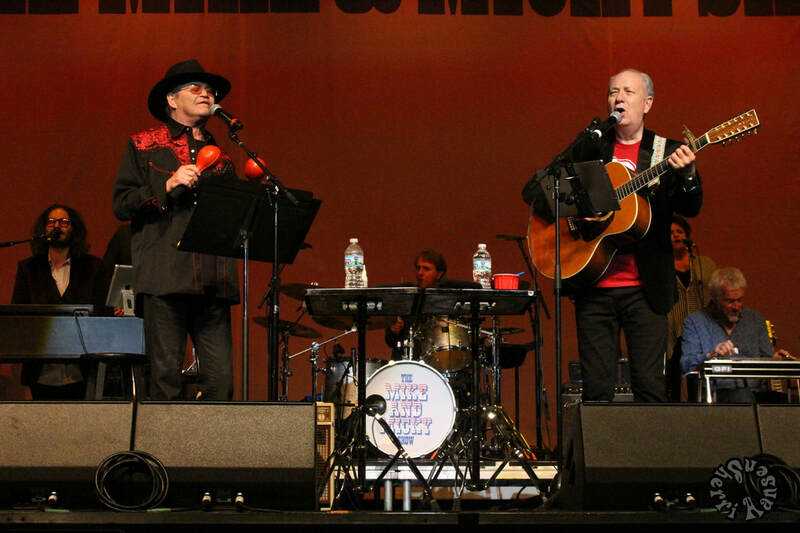 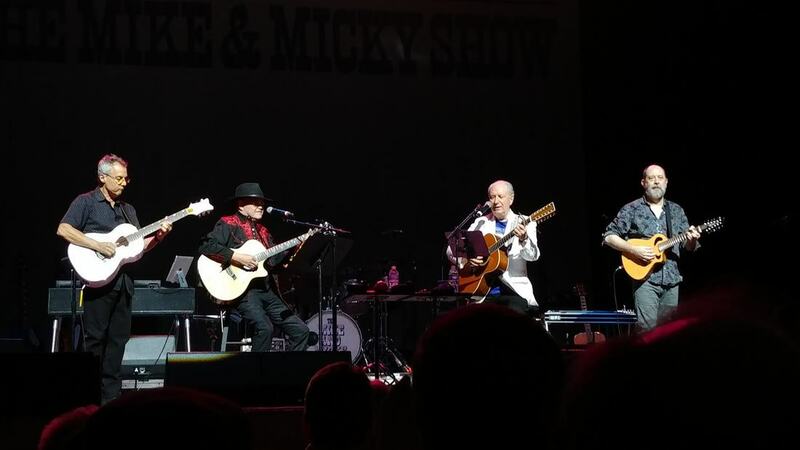 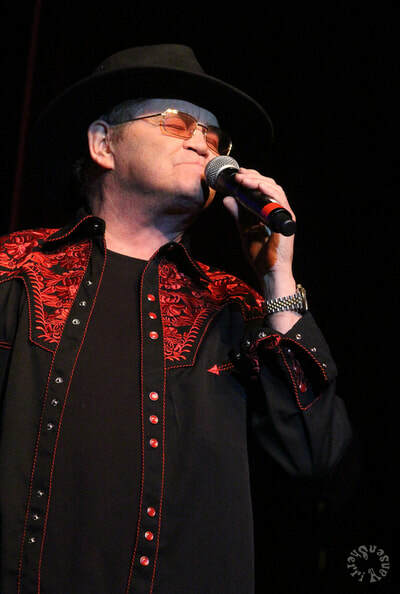 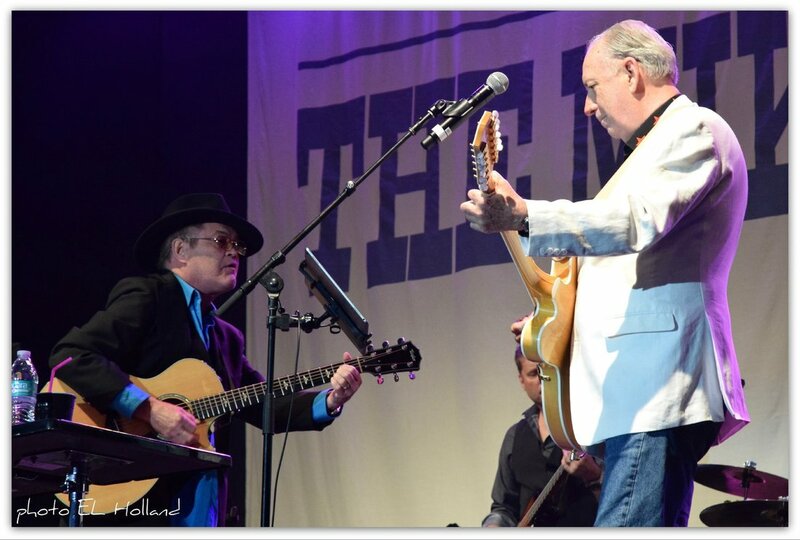 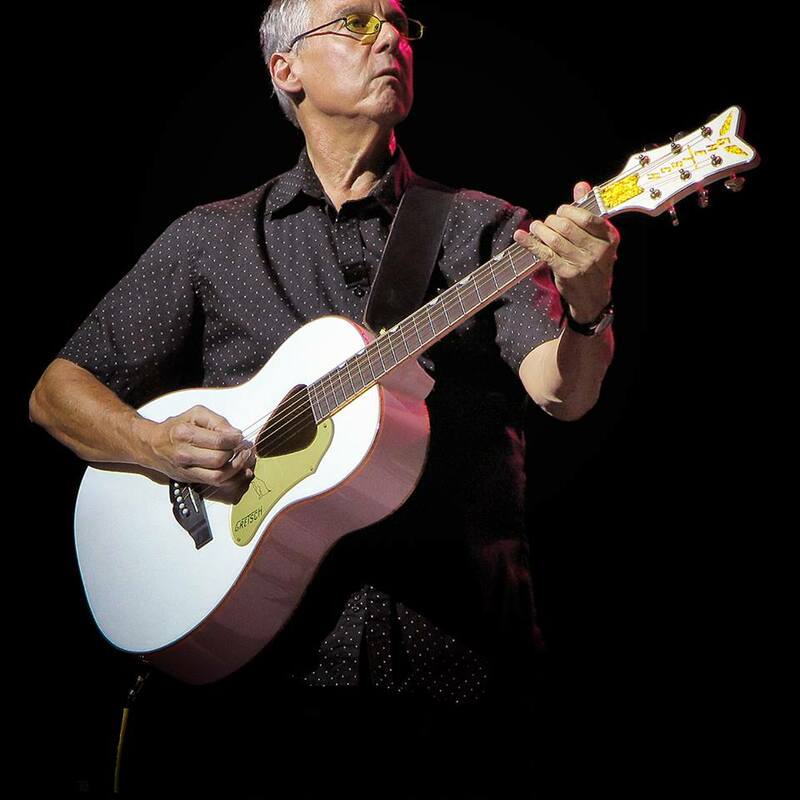 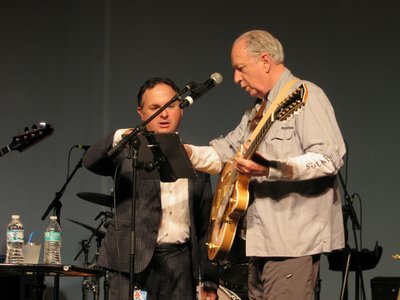 Check out the latest coverage from The Monkees Live Almanac. 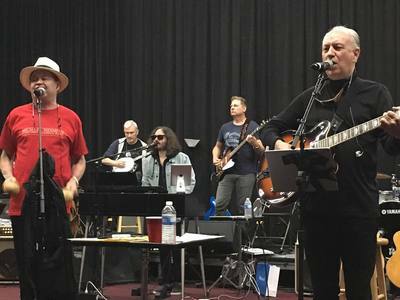 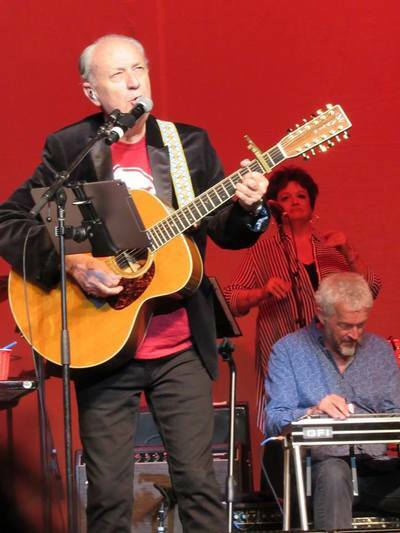 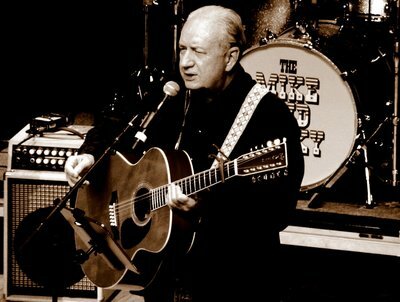 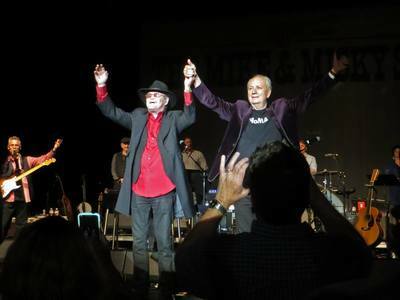 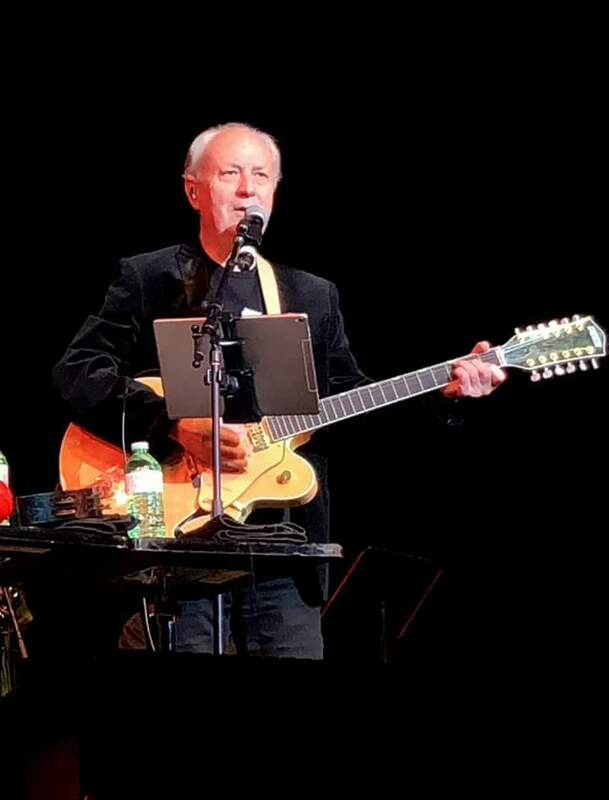 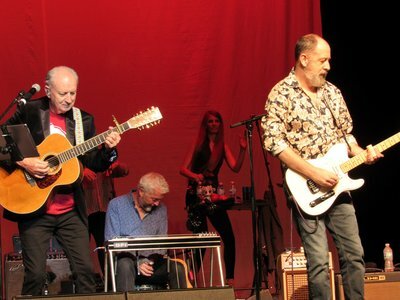 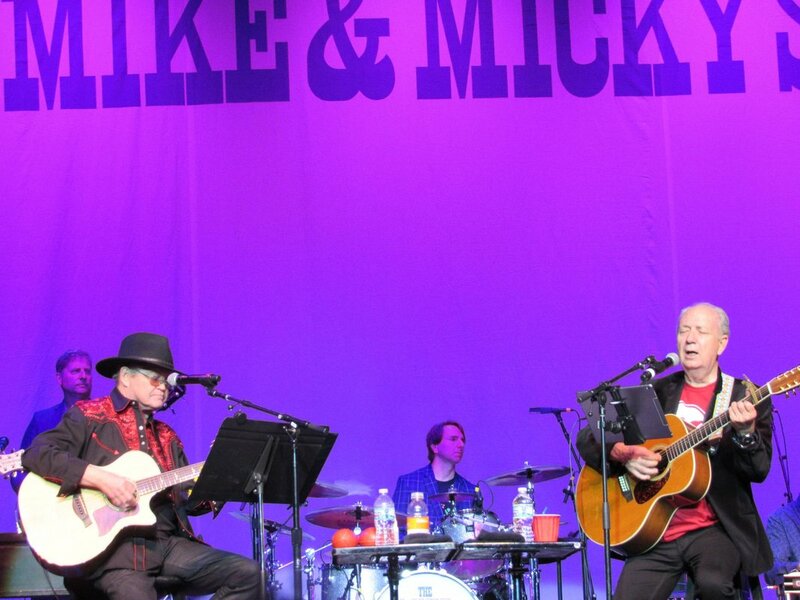 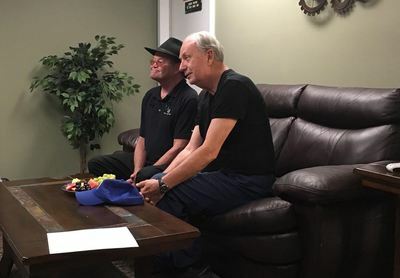 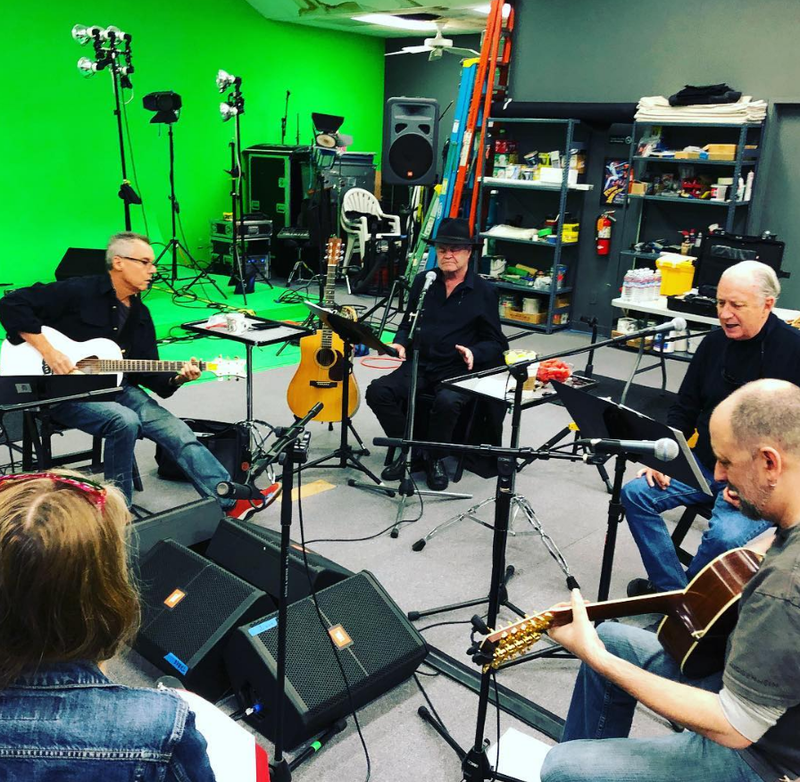 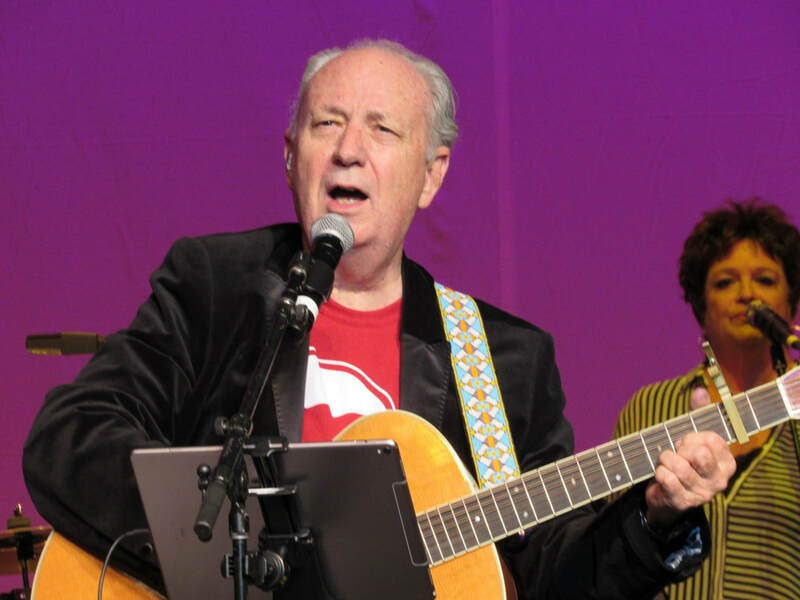 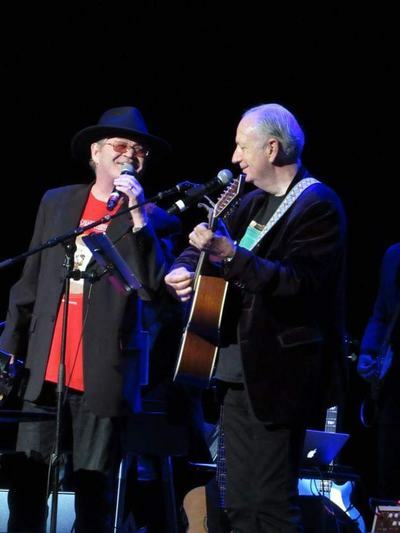 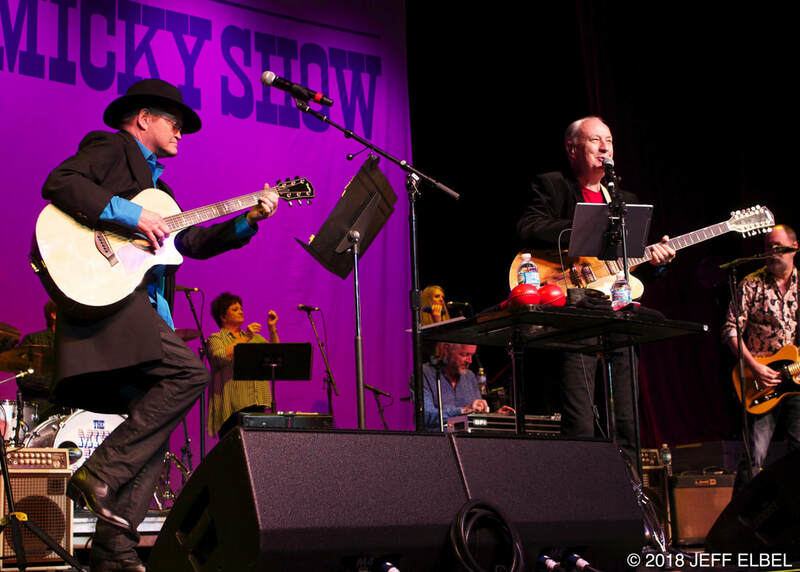 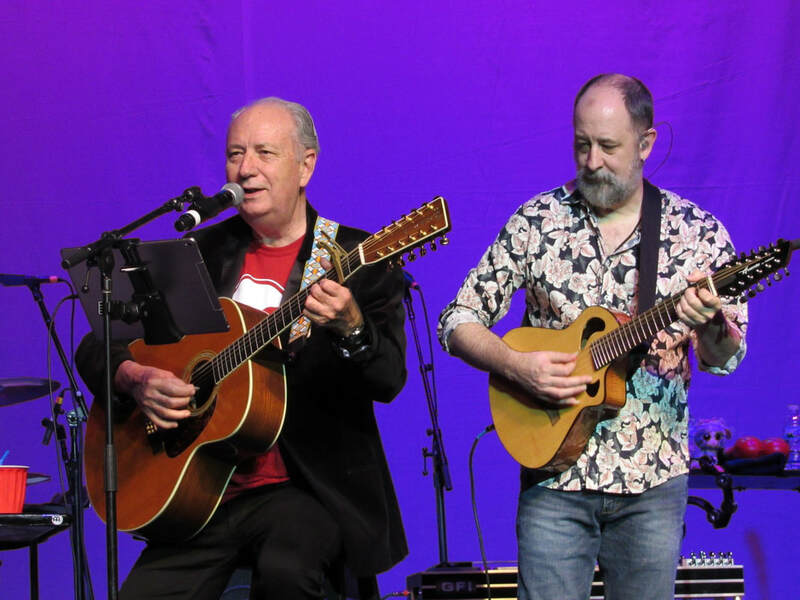 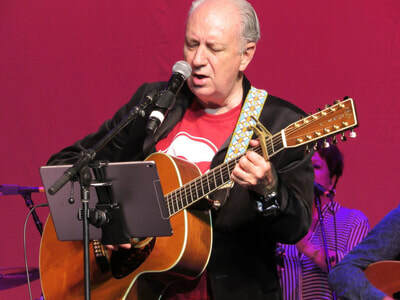 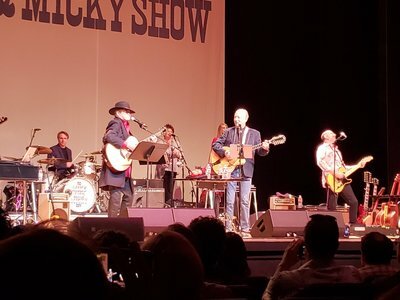 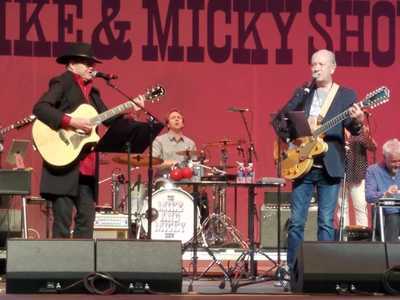 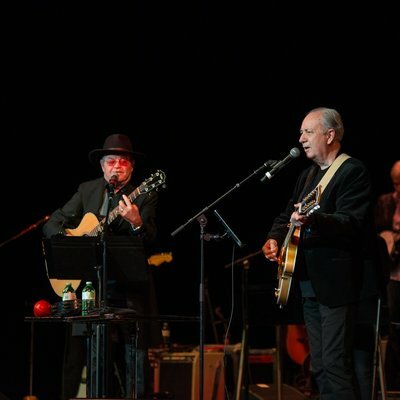 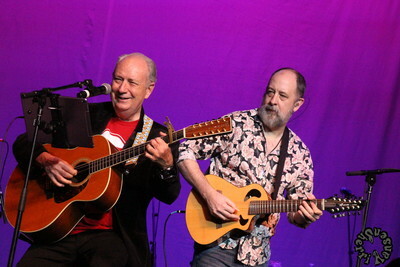 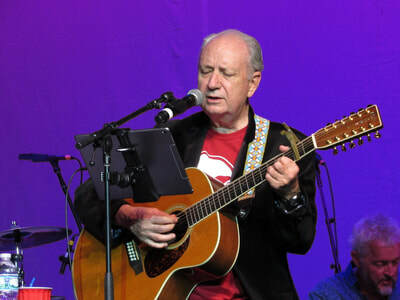 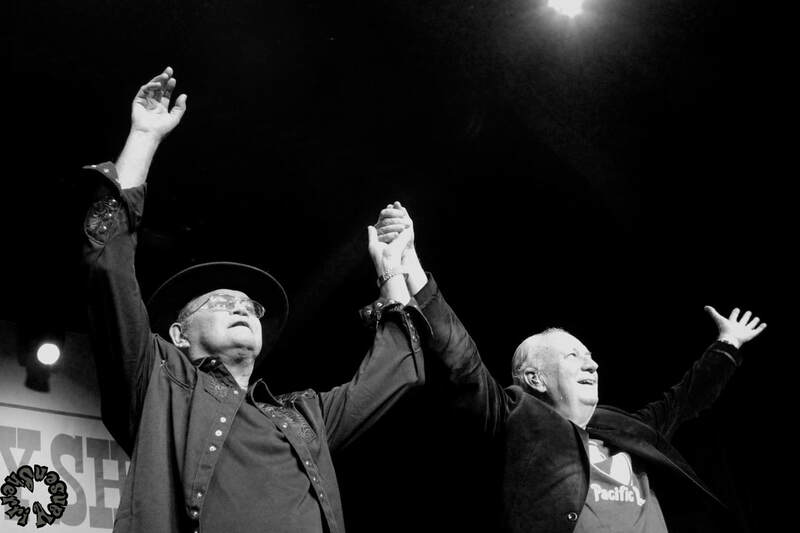 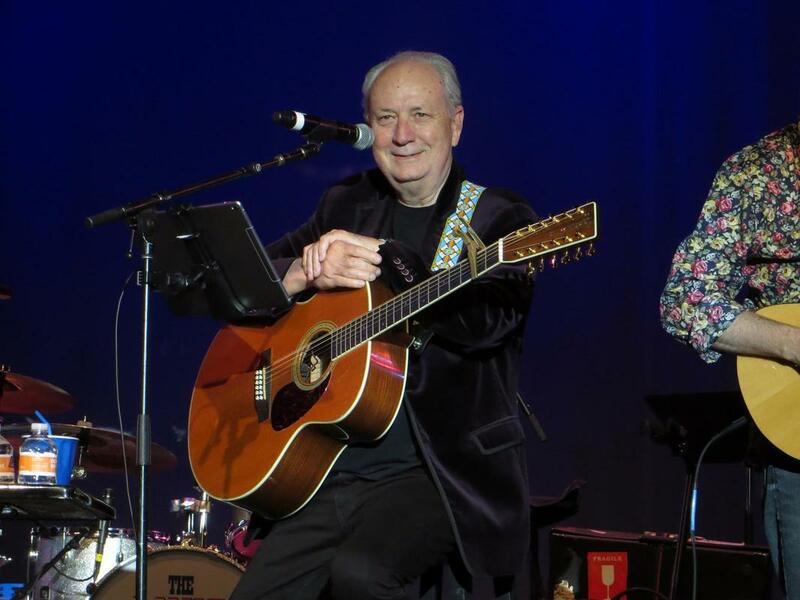 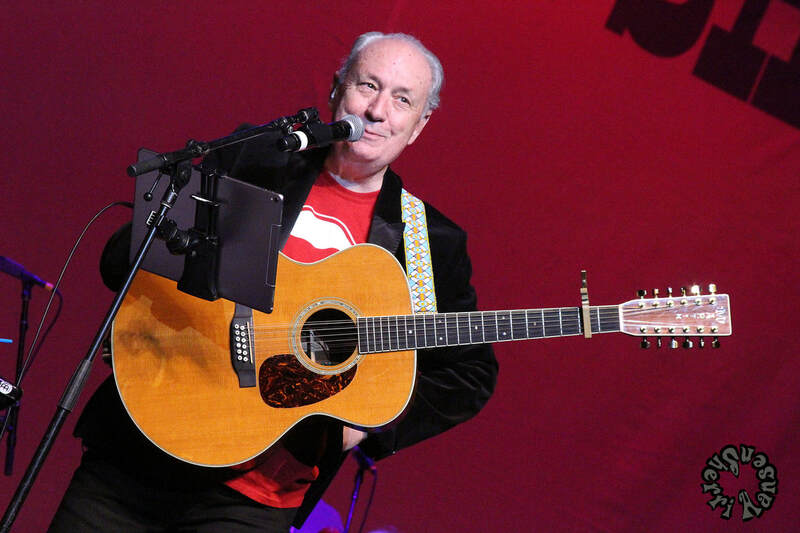 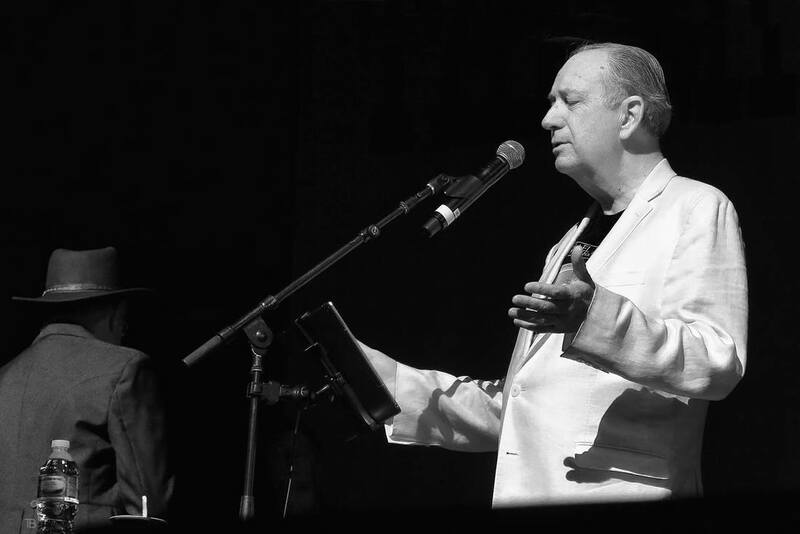 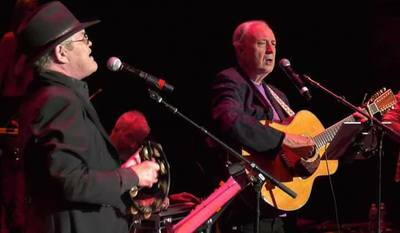 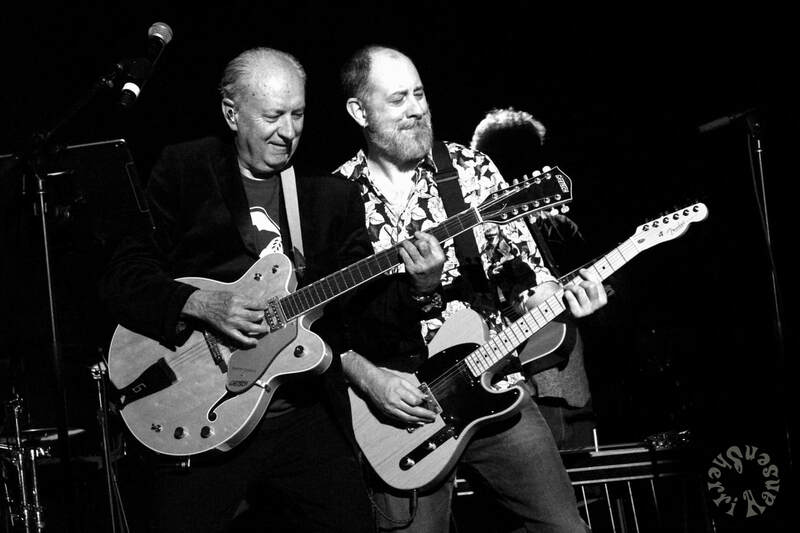 ​LOS ANGELES – Michael Nesmith and Micky Dolenz of The Monkees will hit the road in June for their first-ever national tour as a duo. 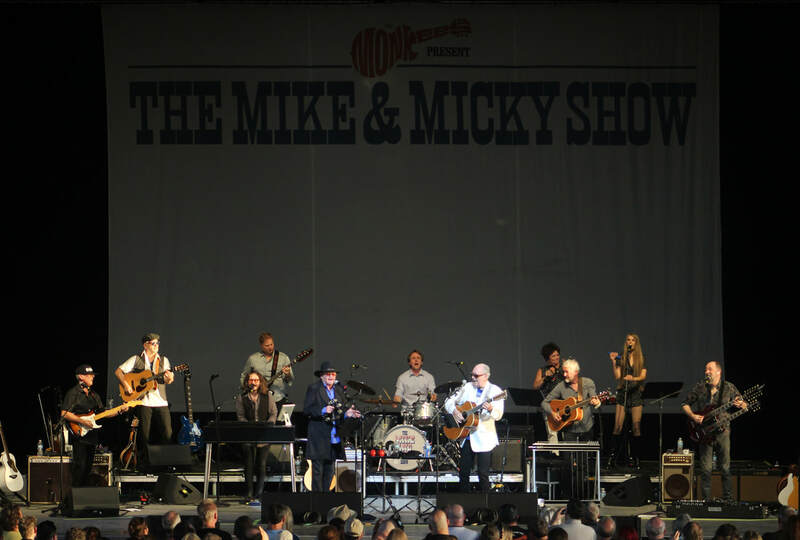 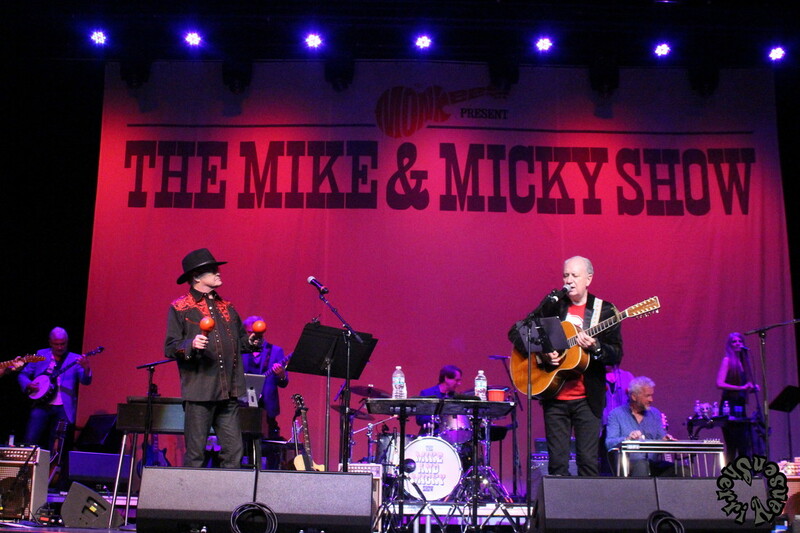 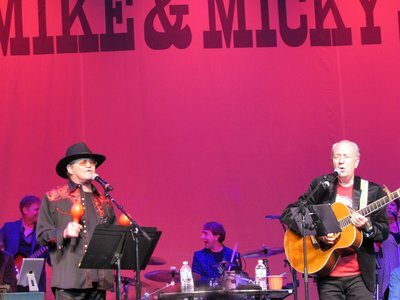 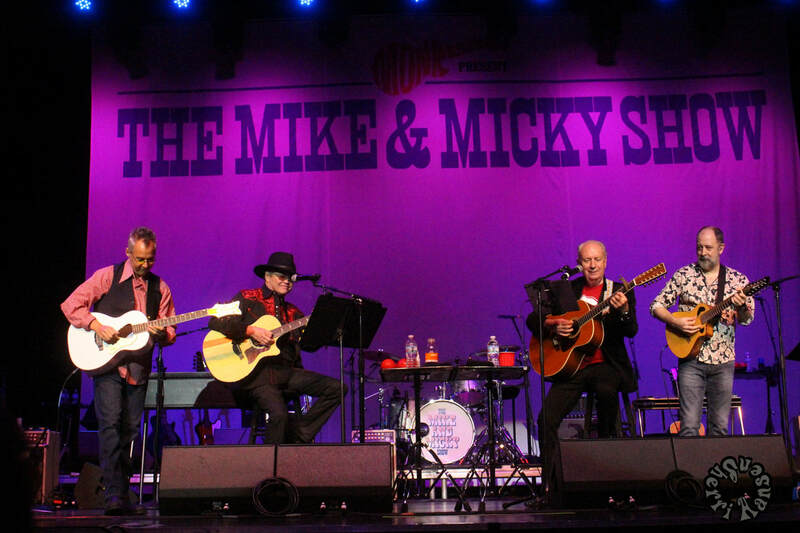 Billed as “The Monkees Present: The Mike & Micky Show,” these 16 special performances will feature songs that span the group’s entire career – from its 1966 eponymous debut to 2016’s Good Times. 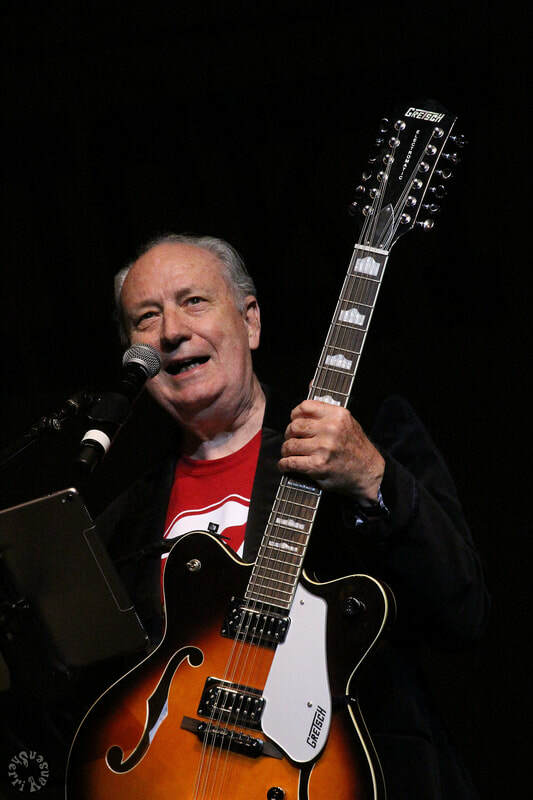 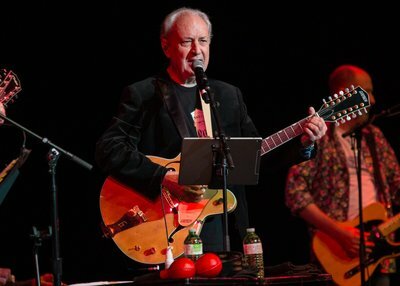 The shows will highlight many of Nesmith’s compositions, including some that have never been performed live. 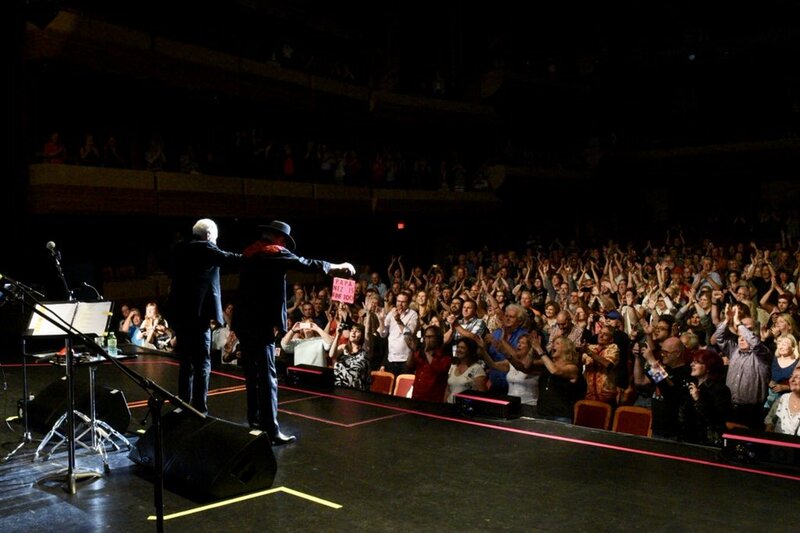 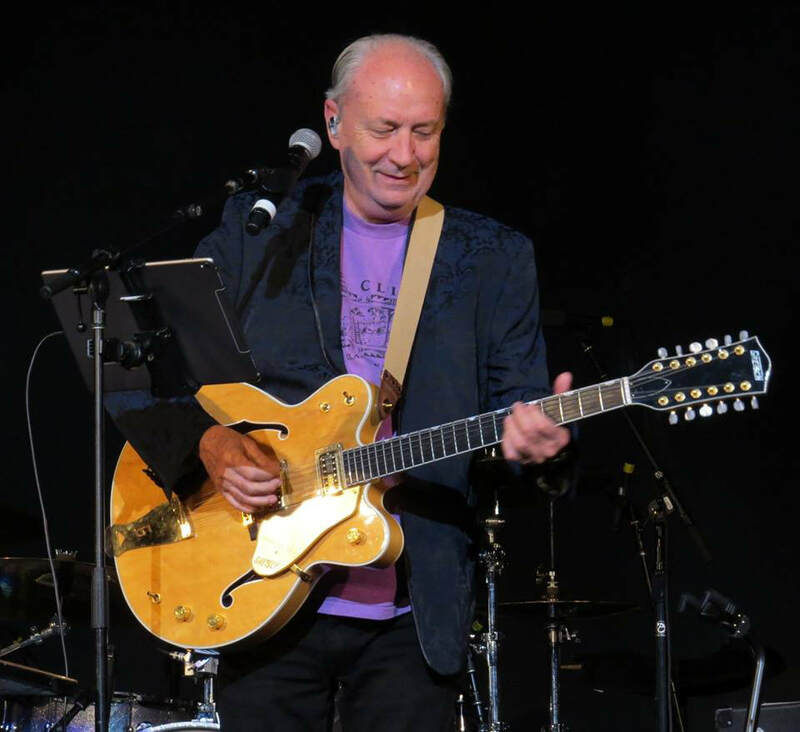 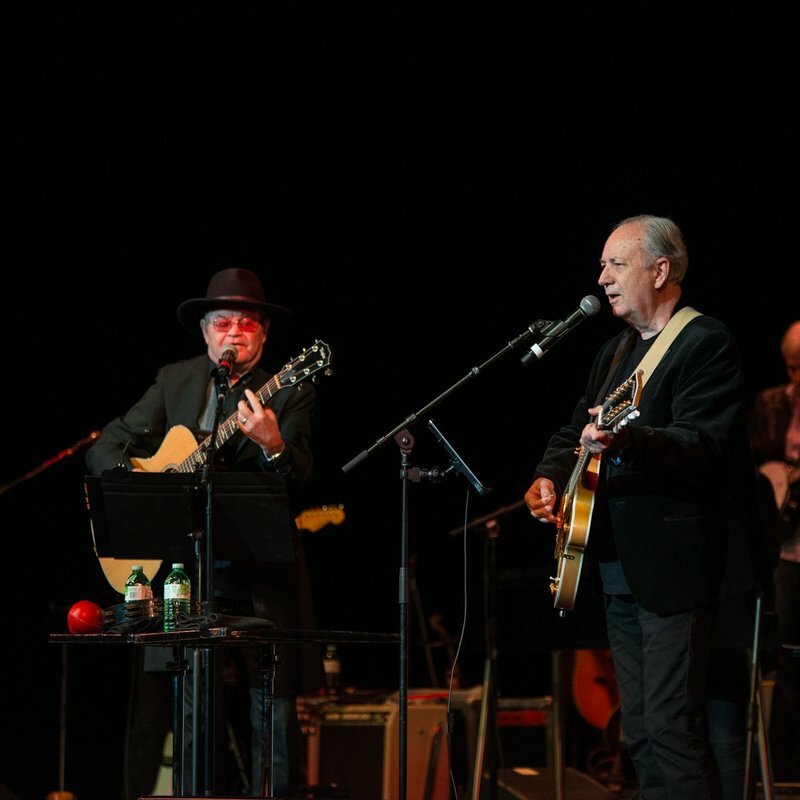 The tour also includes two shows in Canada, which represent Nesmith’s first “Monkees” concerts since the band played there in 1969. 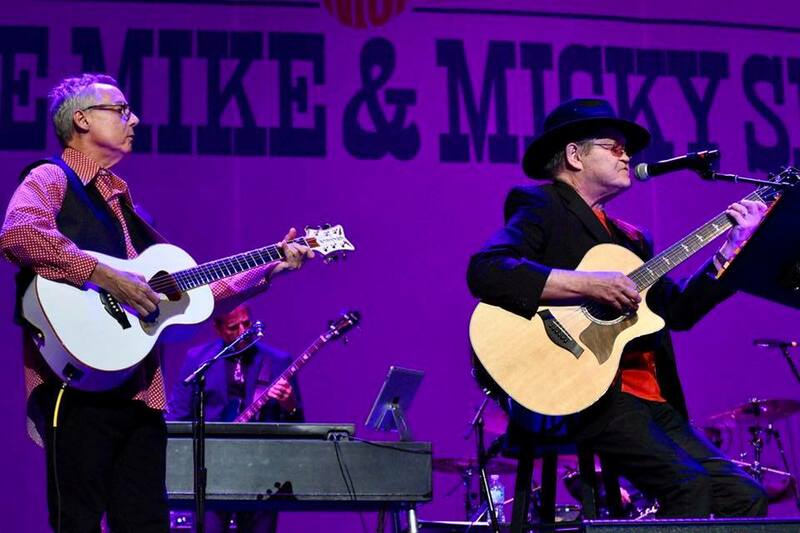 Tickets and VIP packages will go on sale February 23 at Monkees.com. 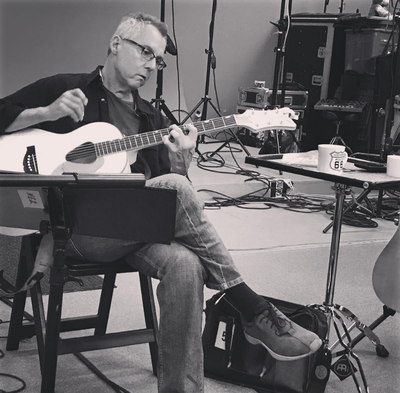 VIP Packages include access to soundcheck, a signed, hardbound copy of the tour book, early entry to the show and a commemorative VIP laminate. 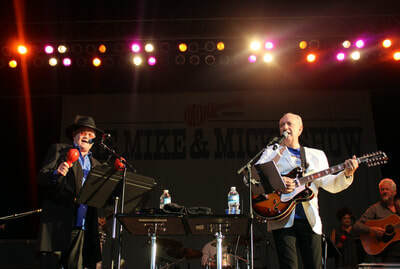 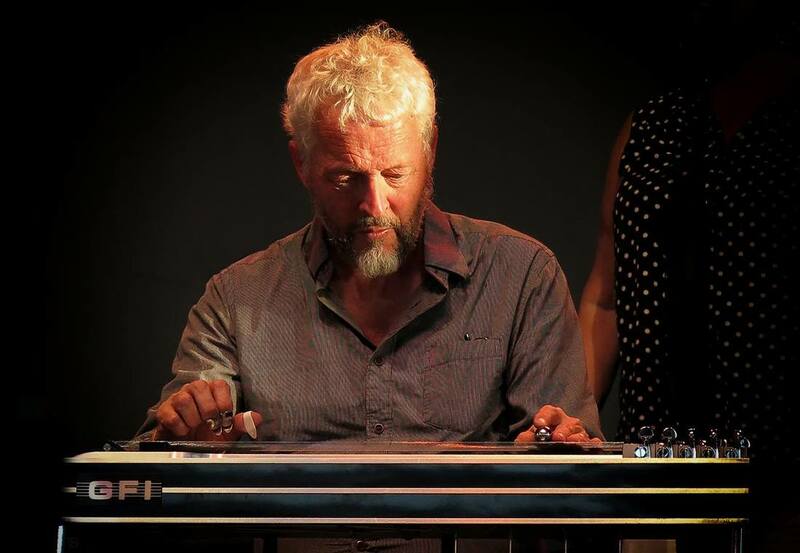 "Right from the get-go, I admired Mike's songs. 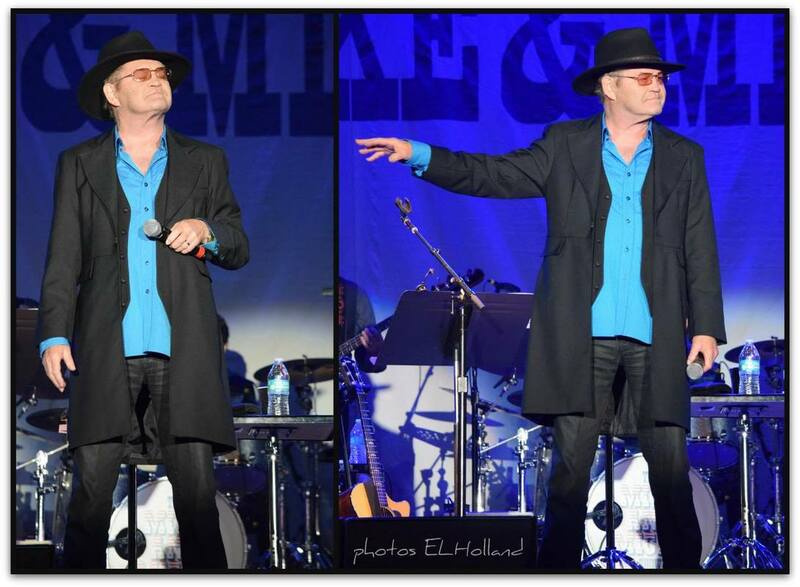 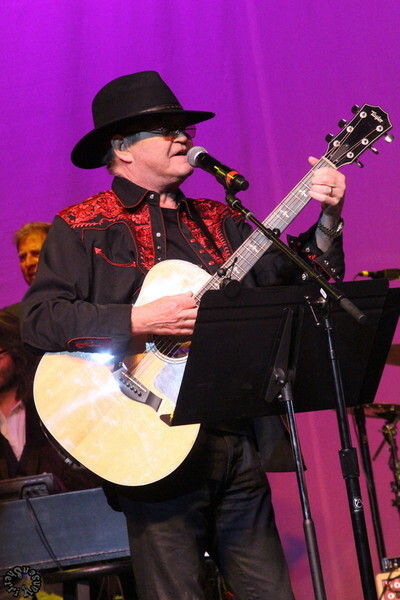 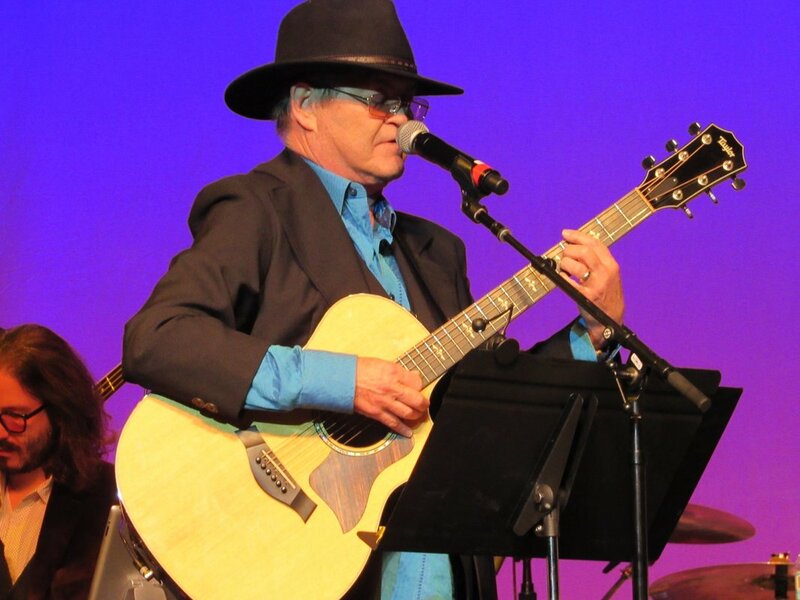 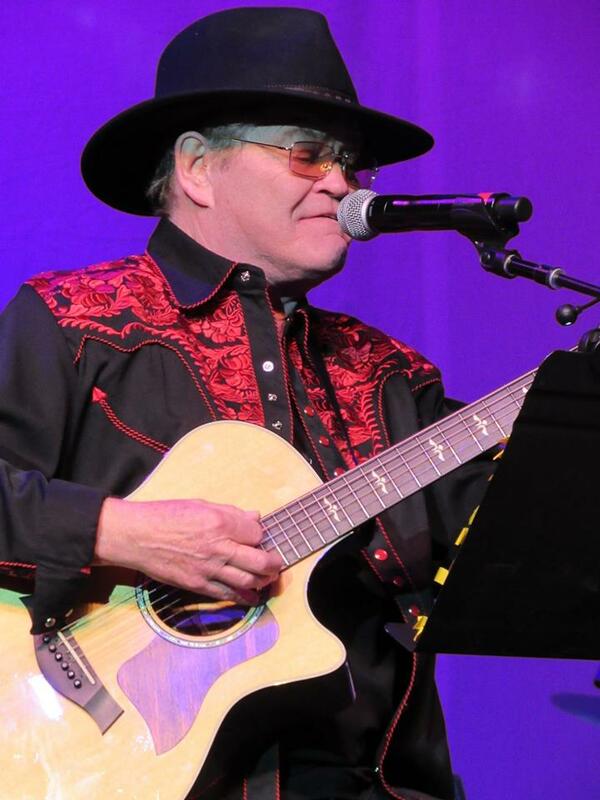 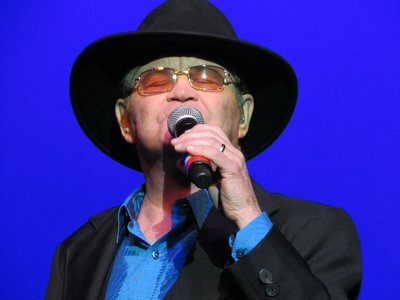 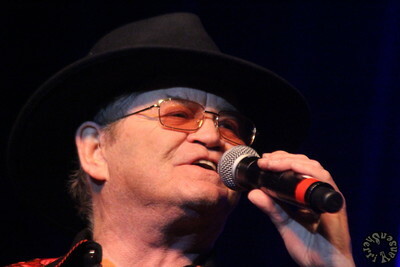 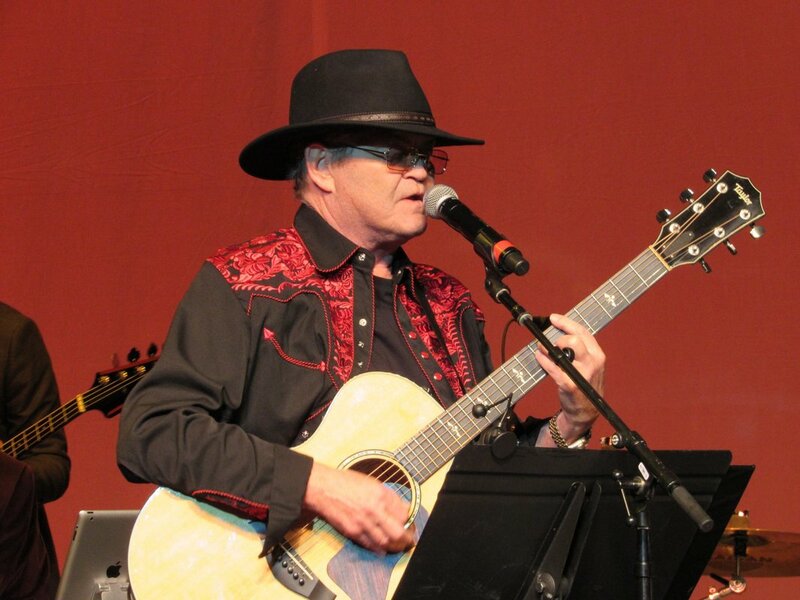 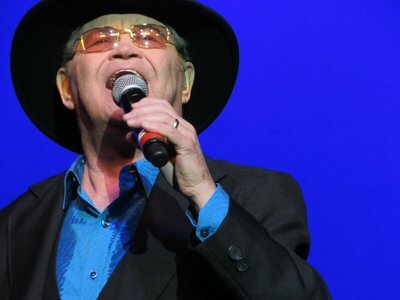 When we used to get together around the campfire to sing in the early days, we were always doing his songs,” says Dolenz. 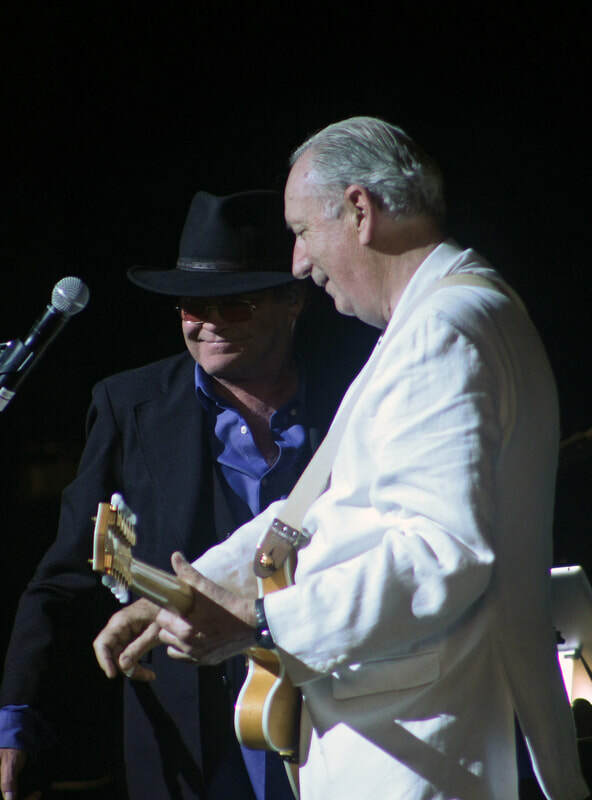 “We always had such a great a vocal blend; he was the one who encouraged me to write songs of my own. 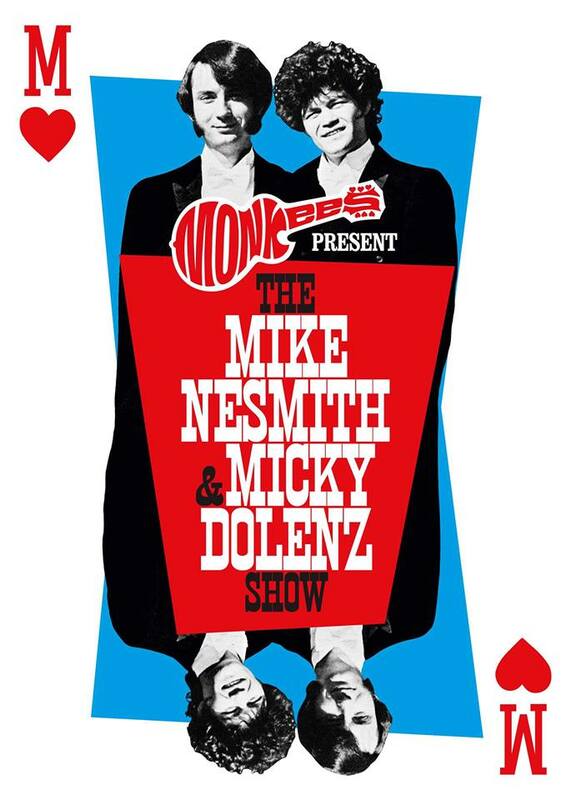 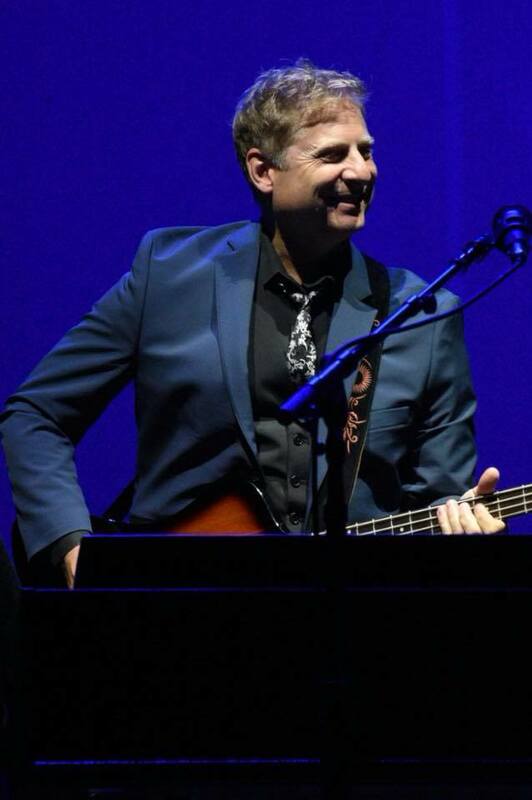 I've always been a big fan and now we finally get to do the Mike & Micky show that we riffed on back when we were shooting The Monkees." Original Monkee Peter Tork will not take part in the tour. 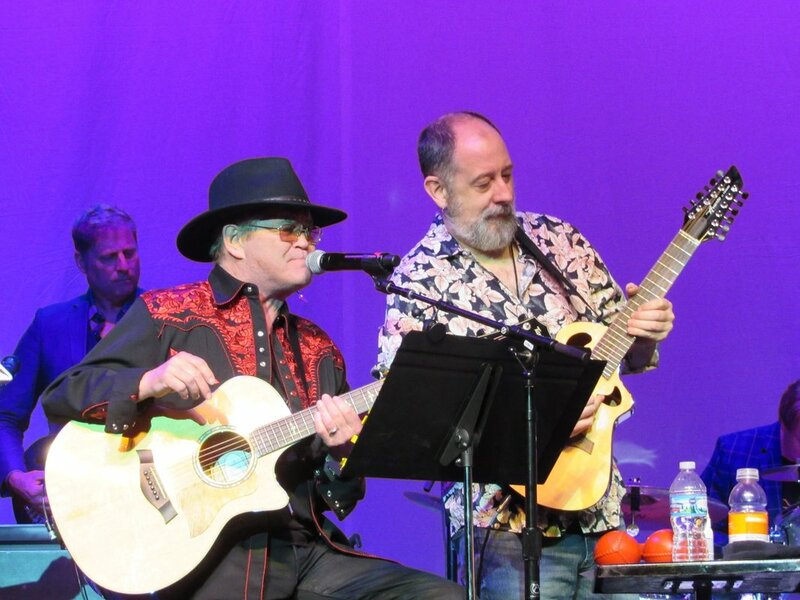 Instead, he’s focusing on Relax Your Mind, a new album by Peter Tork and Shoe Suede Blues that honors the music of Lead Belly. 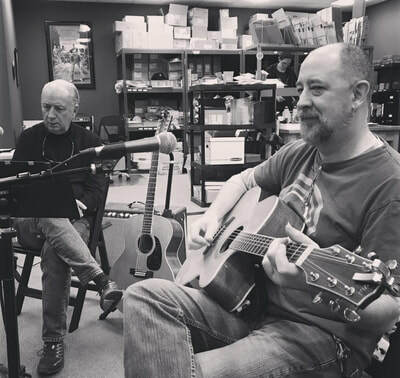 The album is available now via CD Baby and Bandcamp. 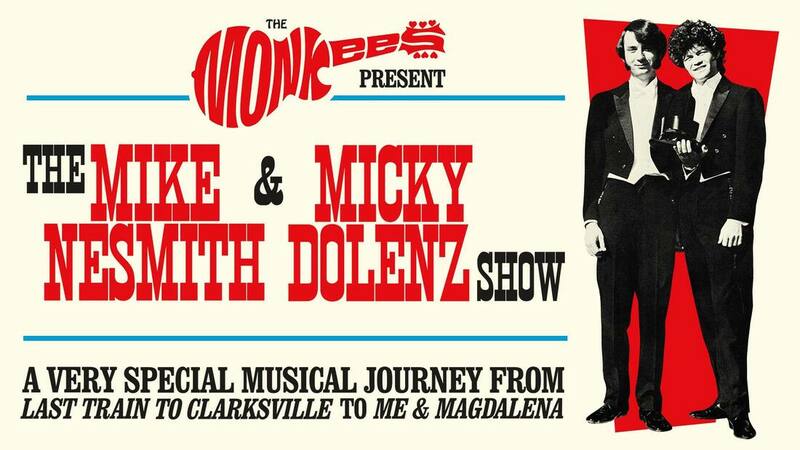 “The Monkees Present: The Mike & Micky Show” is the latest chapter in Monkee-mania, a saga that began in 1965 when four young men were cast in a television show about a struggling rock band that was inspired by the Beatles’ A Hard Day’s Night. Few could have predicted the impact the Monkees would have on music and pop culture at large, one that still reverberates more than 50 years later. 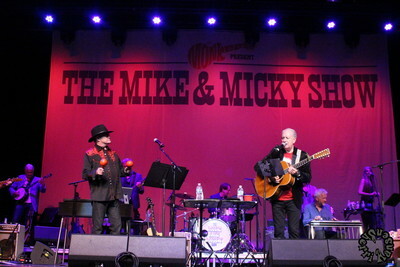 By the time the series aired its final new episode on March 25, 1968, the Monkees had seen three further albums top the charts --More of the Monkees, Headquarters, and Pisces, Aquarius, Capricorn & Jones, Ltd. All were released in 1967, staggeringly enough, racking up several more hit singles, with “I’m A Believer,” “(I’m Not Your) Steppin’ Stone,” “A Little Bit Me, A Little Bit You,” “The Girl I Knew Somewhere,” “Pleasant Valley Sunday,” “Words,” “Daydream Believer,” “Valleri,” and “Tapioca Tundra” all finding their way into the Billboard Top 40. 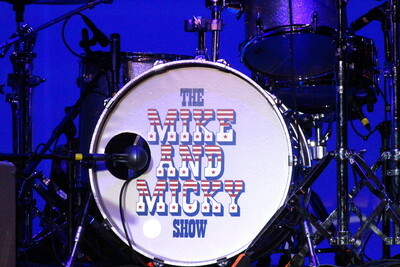 The final tally: 16 million albums and 7.5 million singles sold in a mere 2 1/2 years. After the series’ two-season run, the group went on to star in the cult feature film Head (co-written by Jack Nicholson) and a TV special (33 1/3 Revolutions Per Monkee) while also continuing to record new material. 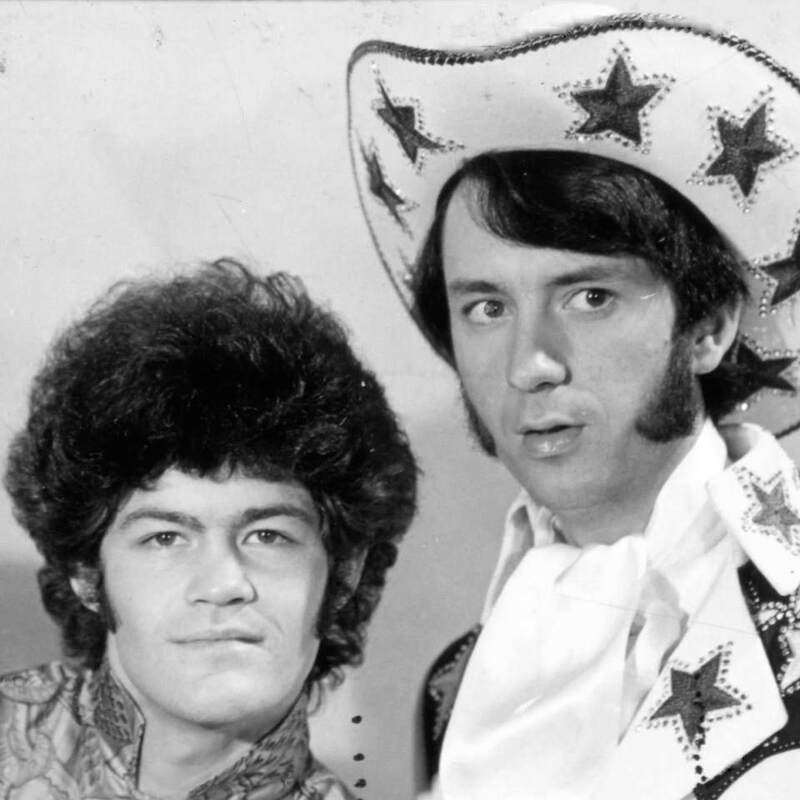 But as the ’60s gave way to the ’70s, the members of the Monkees eventually gave in to their individual musical interests and went their separate ways . 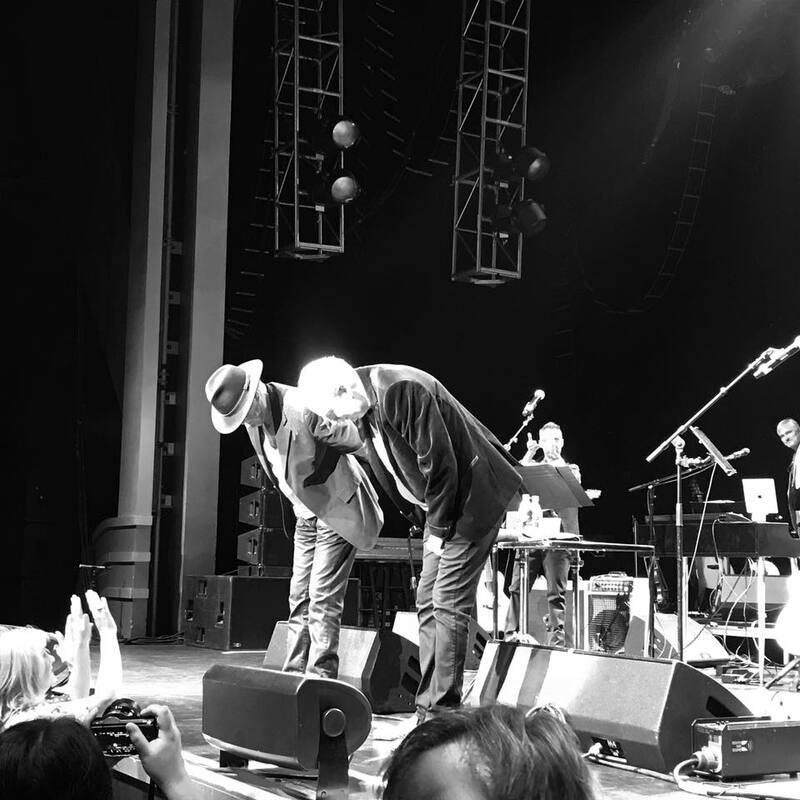 . . for awhile. 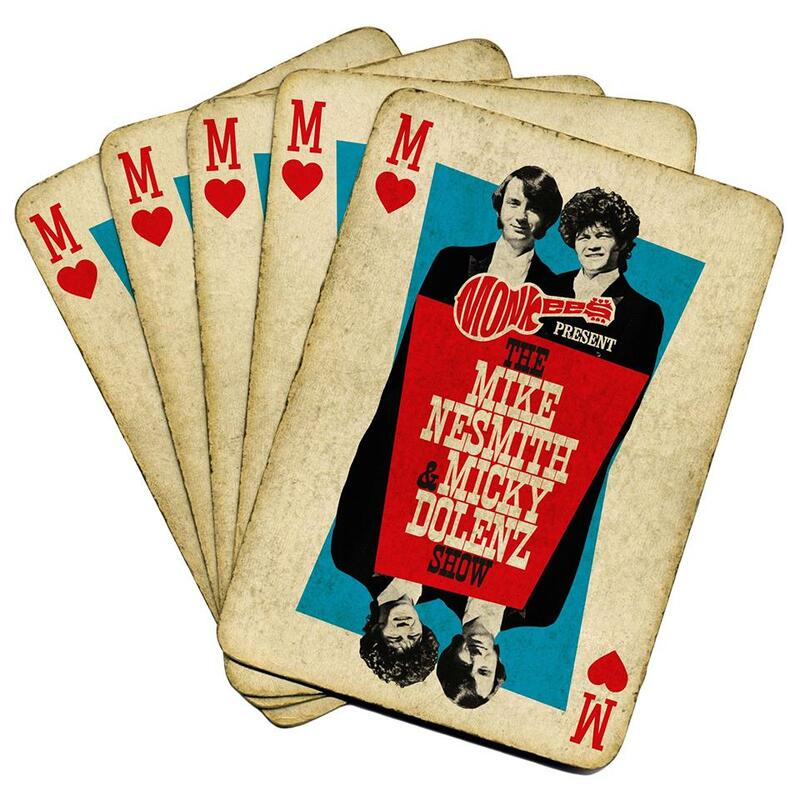 In February 1986, after MTV broadcast a marathon of The Monkees, Dolenz, Jones, and Tork reunited for a 20th anniversary tour, with Nesmith joining them onstage for the Los Angeles date of the tour. 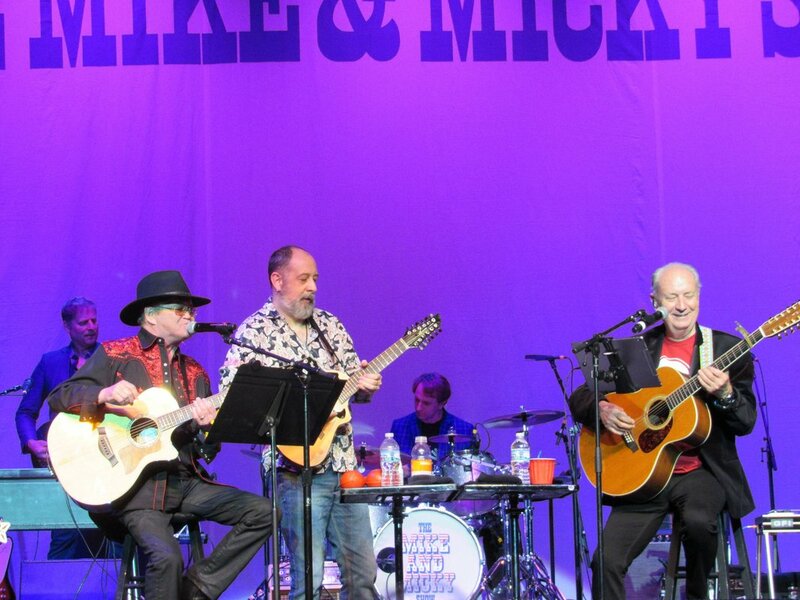 In 1996, all four members of the group reunited for a new album (Justus) and TV special (Hey, Hey, It’s the Monkees). To celebrate the Monkees’ 50th anniversary in 2016, the surviving members of the band recorded the critically acclaimed album Good Times. 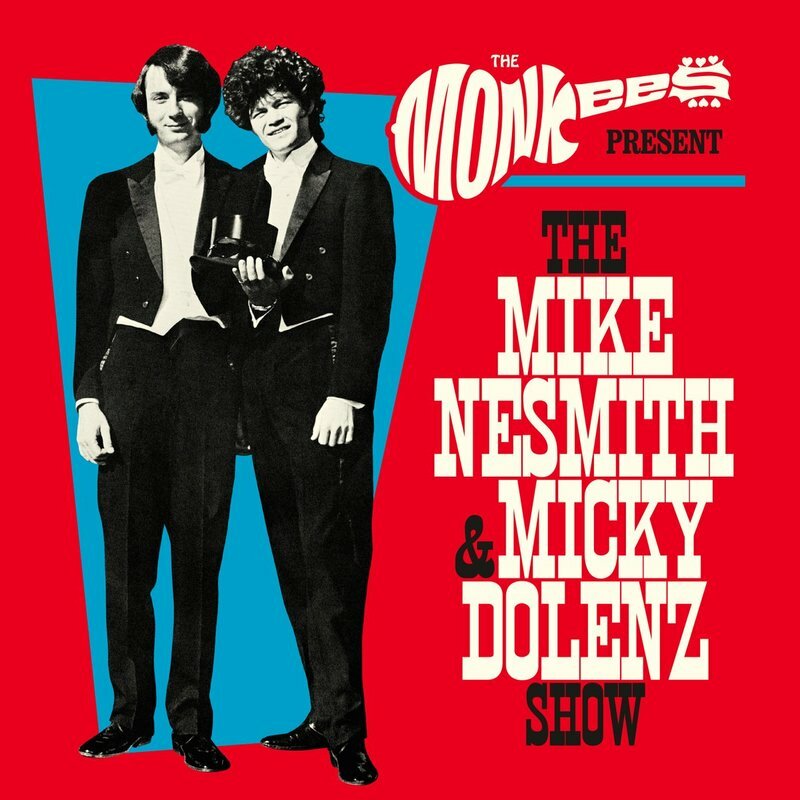 Much like the Monkees’ early albums, it featured tracks written for the band by a group of gifted songwriters, including Ben Gibbard (Death Cab for Cutie), Rivers Cuomo (Weezer), Andy Partridge (XTC) and more. 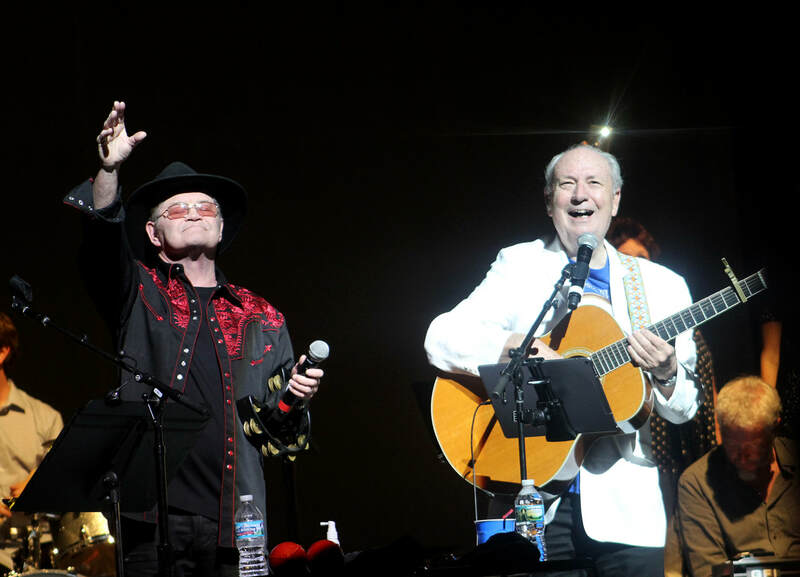 To support the album, Dolenz and Tork launched a successful tour that featured Nesmith on four shows.